The story of the Fourmyula begins with songwriter Wayne Mason. He was born in New Plymouth in 1949, and lived in Rotorua for a period in the 50's before moving to Upper Hutt in 1958. There he began to take piano lessons. Although serious, he would break into a bit of boogie-woogie whenever there were a few spare minutes at lessons. In 1962 his father bought him a guitar and he formed his first band with classmates from Heretaunga College. Calling themselves the Southern Auroras, they consisted of Frank Stevenson on vocals, Martin Hope on lead guitar, Les Gruebner on bass, Jim McEwan on drums, and Wayne on rhythm guitar and piano. With Parry now in the group, they decided on another name change, calling themselves the Insect. For the next two years they played the Hutt Valley circuit of high school dances, youth clubs, social functions and bible classes, gaining a considerable reputation for themselves. The Hutt Valley produced some very reputable bands during the 60's, and by the mid-60's the better ones were the Bitter End, the Roadrunners, the Dedikation and the Insect. 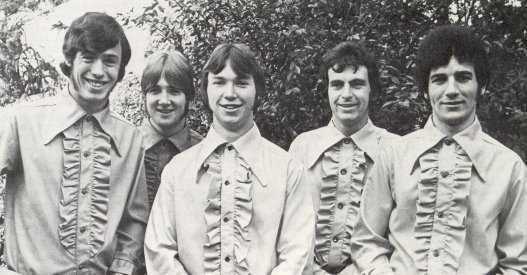 The Fourmyula debuted at an Upper Hutt dance on March 11, 1967, and the more they played the stronger their popularity became. They invested all their spare cash into new equipment and clothes to perform in. 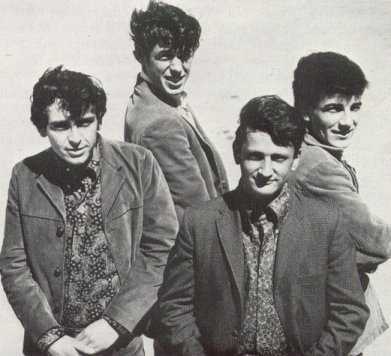 They entered a "National Battle of the Sounds" competition in September 1967 and won the Wellington heat. In January 1968, the finals were held in the Lower Hutt and the winners of other regional heats included the Hi-Revving Tongues and the In-Betweens. Supported by a home audience, the Fourmyula easily won the final and the prize that went with it was a trip to Britain aboard a Sitmar liner. While the band had been rehearsing for the competition, they made a demo tape which they gave to HMV's Howard Gable. He liked what he heard, but felt they needed a stronger lead singer. Meanwhile they set off for their first tour of the South Island. Their booking agent found a new vocalist and he caught up with the band in Dunedin in March 1968. His name was Carl Evenson, and he had been vocalist with the Kal-Q-Lated Risk. While they were traveling, Richardson and Mason began writing a song. The result was "Come With Me", which they took to their first recording session. The group wanted to release it as their first single, but Howard Gable already had a song by Martha and the Vandellas, "Honey Chile", lined up. 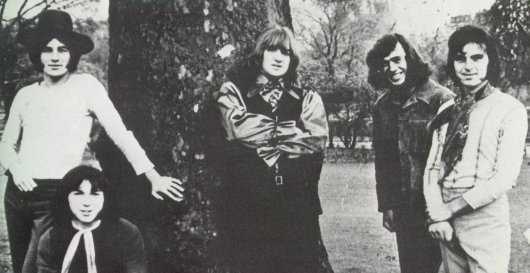 The boys persisted and a compromise was reached by putting "Come With Me" as the B-side of the single. When the single was released by HMV in July 1968, it was only "Come With Me" that received the attention of DJs and the public. It spent three weeks at number two on the national charts and stayed on the charts for three months. 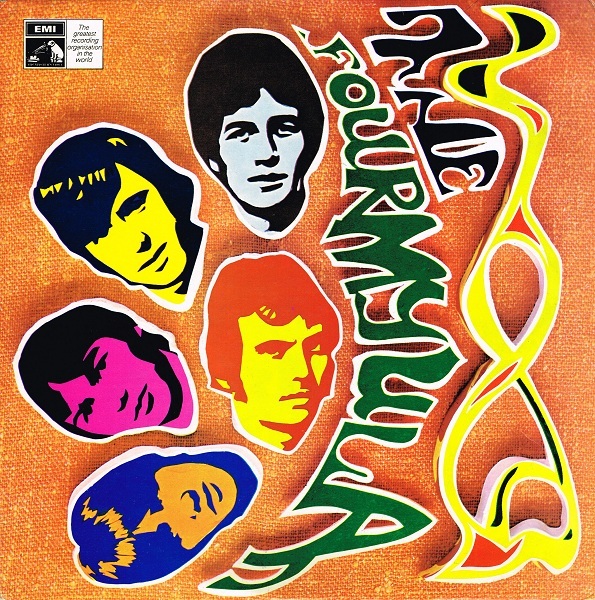 The Fourmyula had become New Zealand's top band overnight. Television appearances, radio interviews and newspaper articles followed. Mason and Richardson continued writing new songs and in October 1968, HMV made the unusual move of releasing the next two singles at the same time. They were "Alice Is There"/"I Dig Your Act" and "I Know Why"/"It's Only Make Believe". The two singles reached number 4 and 7 respectively on the charts. They also released their self-titled debut album in time for the Christmas market. 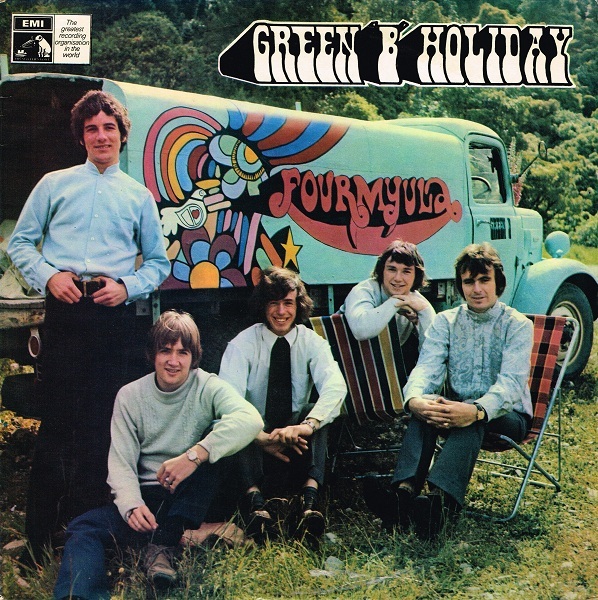 At this stage they still hadn't taken their prize for winning the "Battle of the Sounds" competition, so in January 1969 they recorded their second album, "Green B Holiday" and three more singles to be released while they took their trip. They were "Start By Giving To Me"/"If I Had The Time", "Home"/"Tell Me No Lies" and "Forever"/"Mr Whippy". 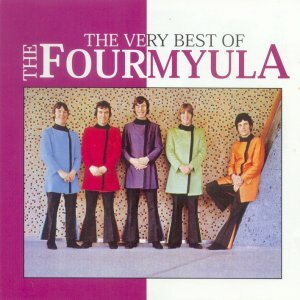 On February 8, 1969, the Fourmyula sailed to England on the Fairsky. Once there, they were soon faced with the realities of international rock'n'roll. With very little work available for them, they spent a lot of time watching some of the major acts that were performing at the time. They did get a few poor-paying gigs, and after a lot of pestering to Decca, they had a recording session at Abbey Road. The result was a cover of Hans Poulsen's "Lady Scorpio" and it was released in New Zealand in August and reached number 7 on the charts. 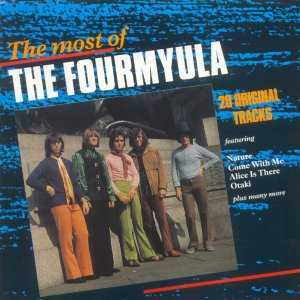 An EP of four hits was subsequently released, called "Four Hits Of The Fourmyula". Their first gig back in New Zealand was at the Astoria Ballroom in Palmerston North. The venue was packed, but the crowd was in for a big surprise. This was a totally different band to the one that left New Zealand six months earlier. Their clothes were different, they looked different, but when they plugged into their massive stack of equipment, heads jerked back as they opened with a version of Led Zeppelin's "Good Times, Bad Times". What followed was a set of covers from what they had heard in England and by the time they had finished, the audience just stood in total disbelief and silence. It wasn't what the audience wanted and bowing to their pressure they had to revert to the style they had become famous for. They went back to the studio and worked with Peter Dawkins to record their next two singles and an album for release in the new year. The first single, "I'll Sing You A Song"/"Mill Stream" was released in October 1969. This was the last of the Mason-Richardson compositions. From this point on, the songwriting role was left to Mason alone. The single reached number 3 on the charts. The second of the two singles was released in December 1969. It was a composition Mason had put together while they were in the studio recording their album. The group had forgotten about it, but Peter Dawkins saw great potential in it, which was evident by the amount of work he put into the production. The single was "Nature"/"Home" and in the first few weeks of January 1970 it had reached number 1 on the national charts. "Nature" also won Wayne the prestigious APRA Silver Scroll Award. Their third album they had recorded before departure was also released. It was called "Creation". When the boys received the news of the success of their single in New Zealand, they didn't really care as that part of their life was behind them, as was the style of music that "Nature" represented. They were now free from audience demand and could concentrate their efforts on a more aggressive sound. They did however use their New Zealand success status to keep the pressure on Decca. A follow-up single, "Make Me Happy"/"Lord, I'm Coming Home", struggled on the charts, only making it to number 19. 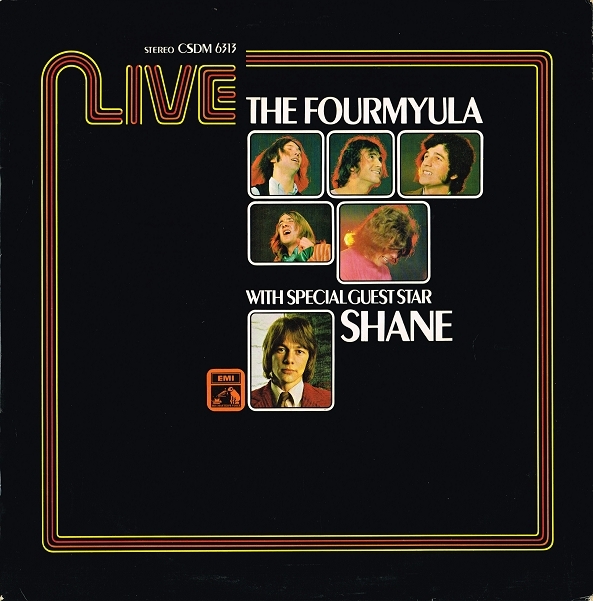 HMV released a fourth album called "The Fourmyula Live (With Special Guest Star Shane)". 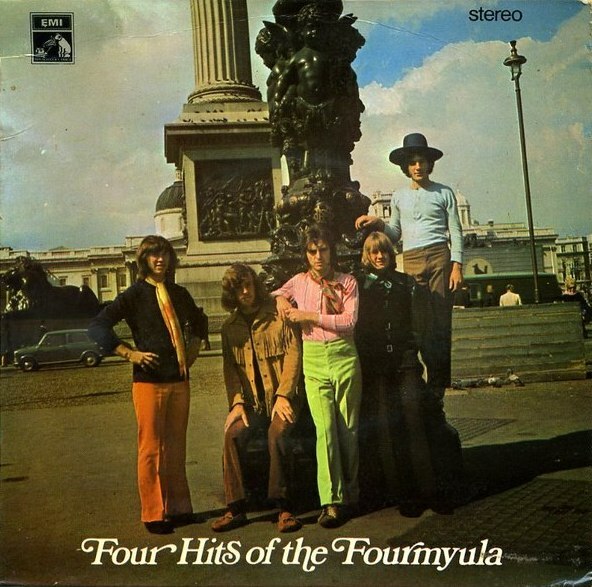 Throughout 1970, Fourmyula performed extensively around Britain and Europe, proving very popular in Scandinavia. Their sound became heavier, but with Mason's melodic touches, they could not be branded heavy metal. In mid-1970, Decca took a gamble and allowed the group to record an album. Out of those sessions came a track called "Otaki". It was released in August 1970, with "Which Way Did She Go" on the reverse. It would rate as their heaviest single and made it to number 15. That was the last time the Fourmyula made it onto the New Zealand charts. Two more singles, "Turn Your Back On The Wind"/"Believe In Love" and "Lullaby"/"Molly", were released and both failed miserably. 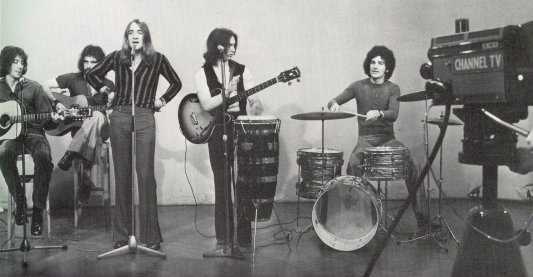 To avoid confusion with a similar named group, Fourmyula renamed themselves Pipp (a Danish word meaning 'mad') for the release of "Otaki" in Britain. It received no airplay and sold very few copies. 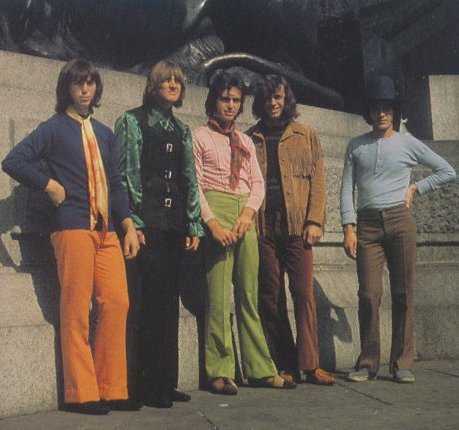 Decca's interest in the band waned and they kept postponing the release of the album, eventually advising the group that it would not be released at all. 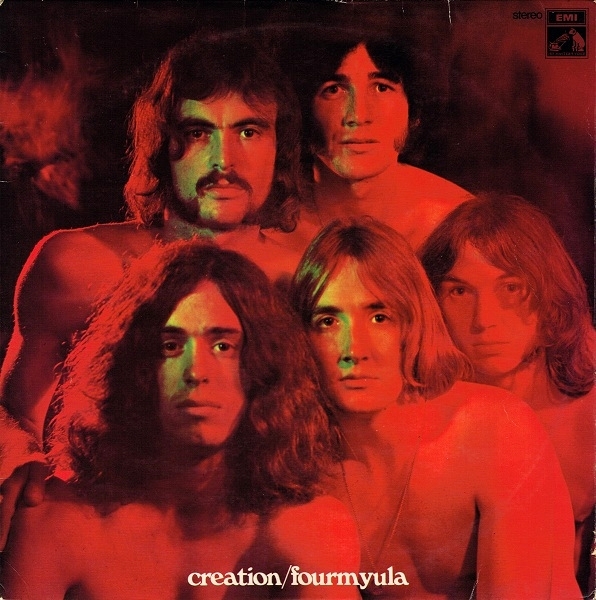 In 1974 an album was released by Axis, called "A Portrait Of The Fourmyula". It was basically a collection of their greatest hits. In 1992 EMI released "The Most Of The Fourmyula". It contained all of their singles and some of the better album cuts. Martin Hope later joined a version of Human Instinct in 1972. 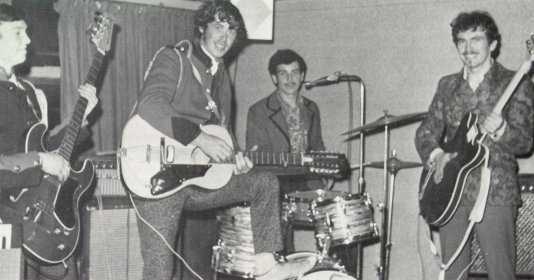 Wayne Mason and Carl Evenson became original members of Rockinghorse after their return from England in 1973. Chris Parry ended up in a plum position in the music industry in England. He signed the Jam to Polygram, managed the Cure and formed Fiction Records. 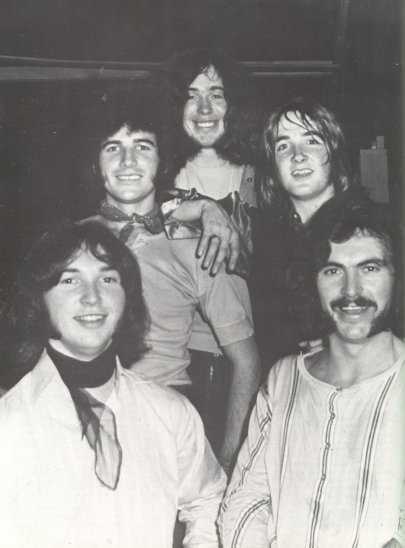 Whilst in England, Wayne Mason formed a band called Flinders, consisting of Wayne on bass, Bruce Robinson on guitar, Carl Evenson on vocals and Richard Burgess on drums, and they released one single on Parlophone called "Riverboat Song"/"I Know" in 1972. Carl Evenson had a solo single in 1974 called "Green River Dam"/"Slow Roaming Man". Wayne Mason was also a member of the Romney Army and the Warratahs, after which he went solo, releasing his first album, "Between Frames" at the end of 1995. A new version of his song "Nature" was released in 1992 by the Muttonbirds. It reached number 4 on the national charts. A further best of CD was released in 1999 by EMI and called "The Very Best Of The Fourmyula". In 2002, to mark the 75th Anniversary of APRA, many hundreds of APRA members and an invited academy of one hundred people, voted on their favourite New Zealand songs of the last 75 years, from a list of 900 songs. "Nature" was voted the most popular song from the list.